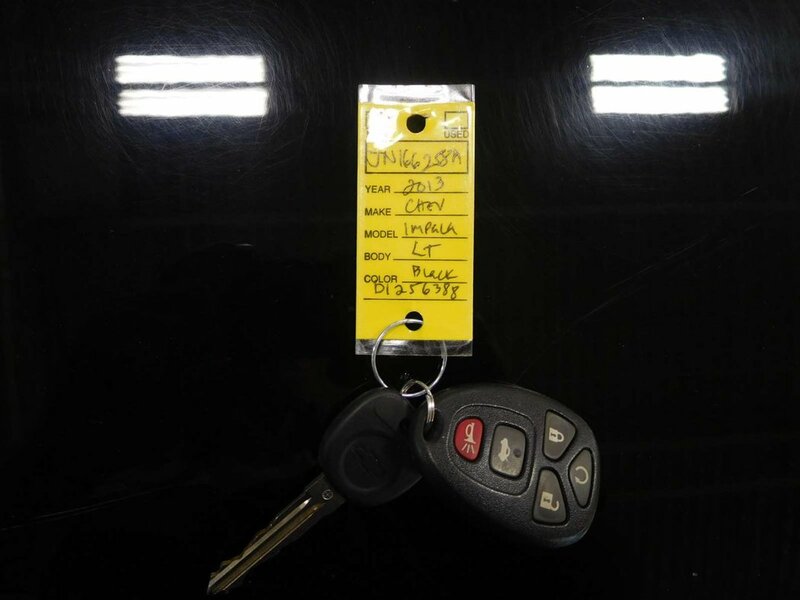 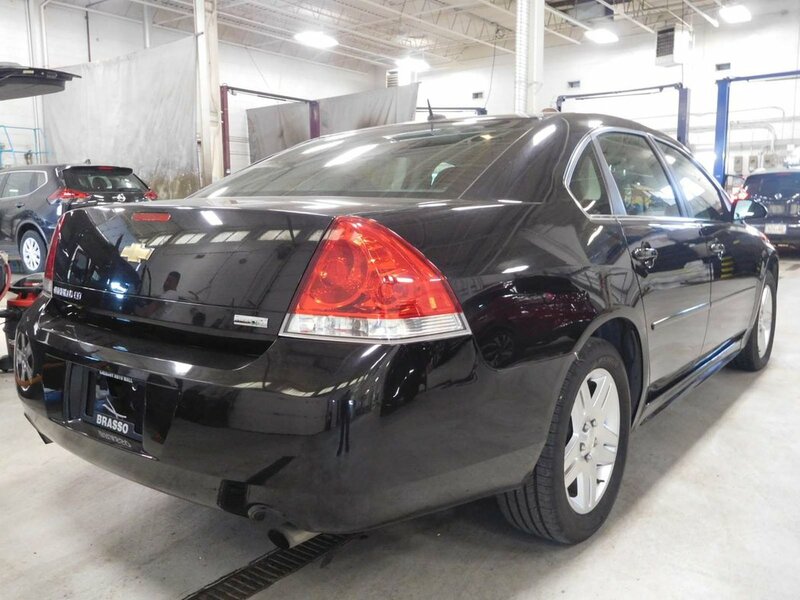 Bluetooth, Cruise Control, Air Conditioning, Traction Control, Auto Headlights, Power Windows and Mirrors and a great price. 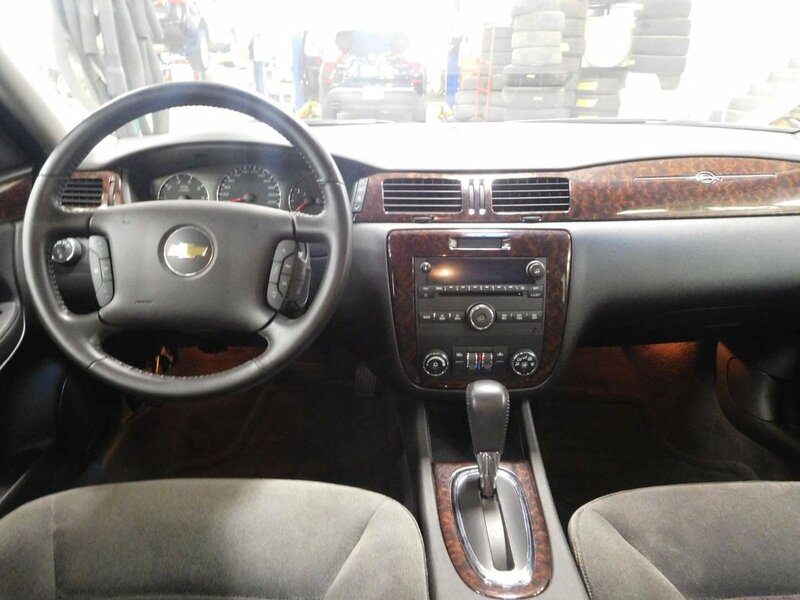 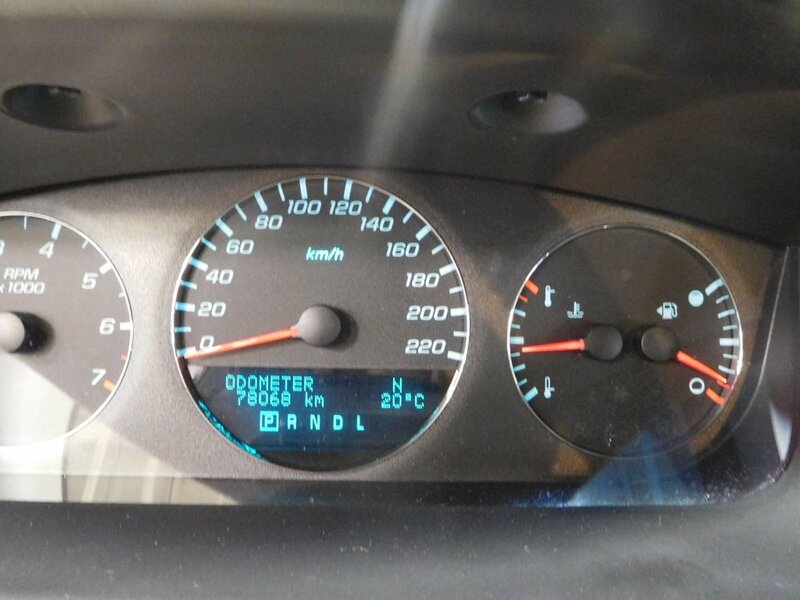 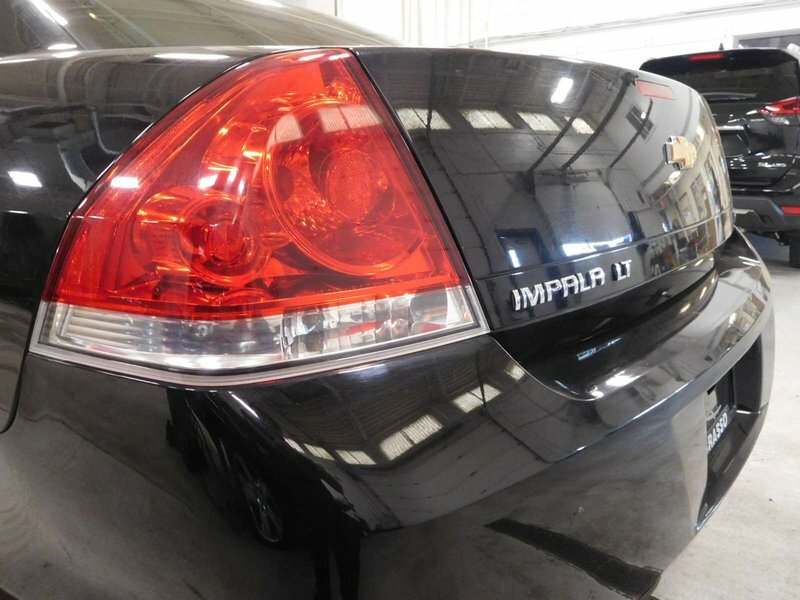 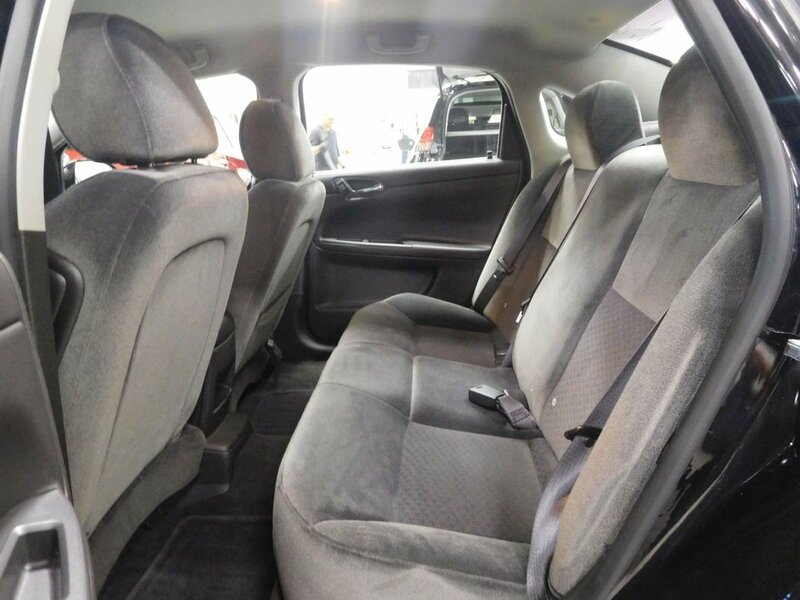 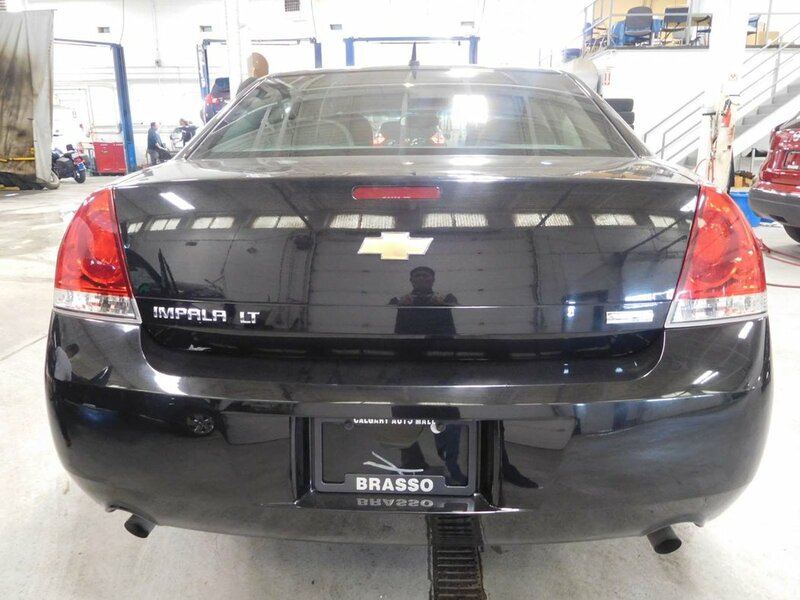 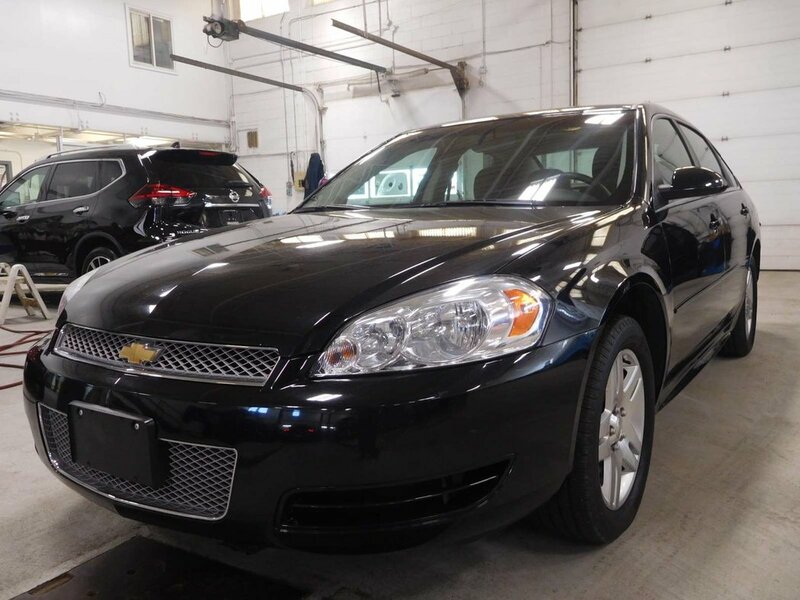 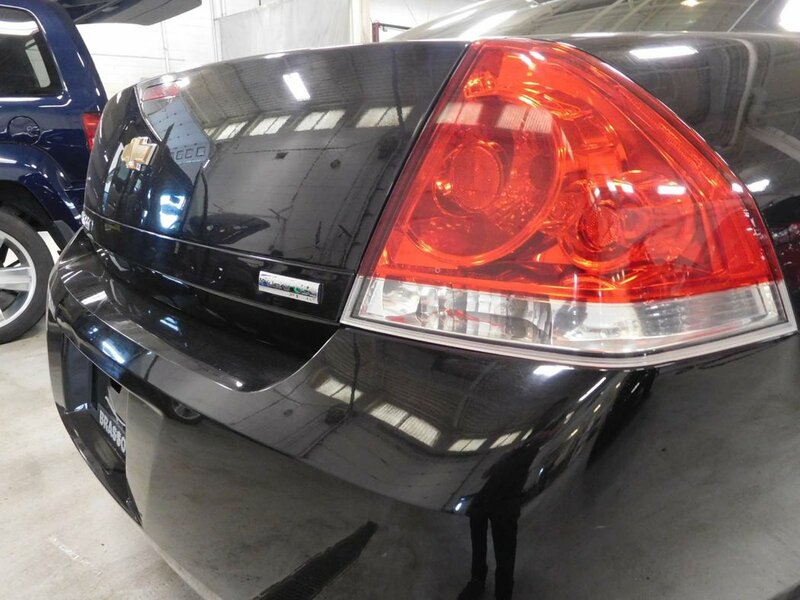 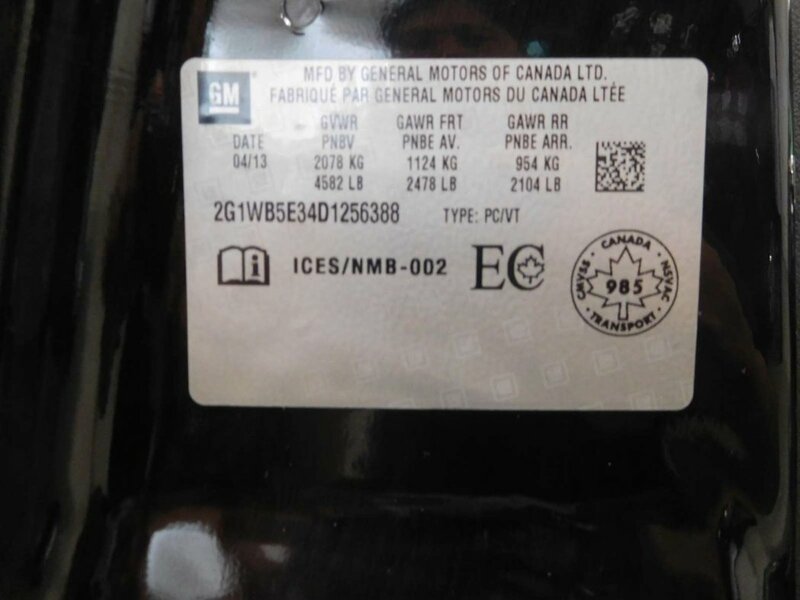 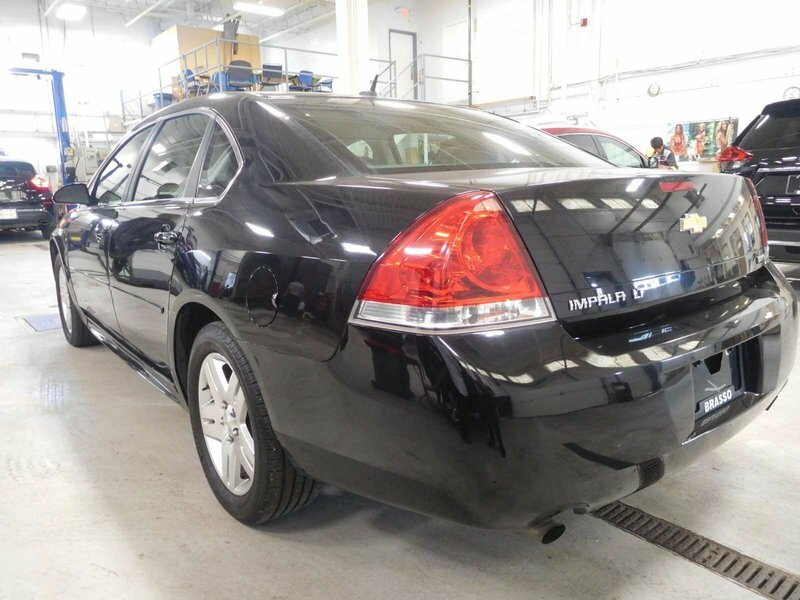 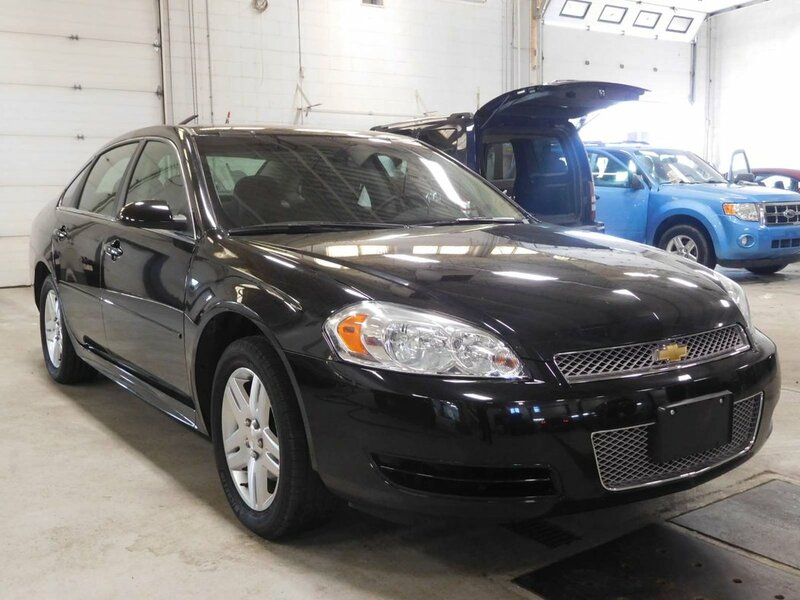 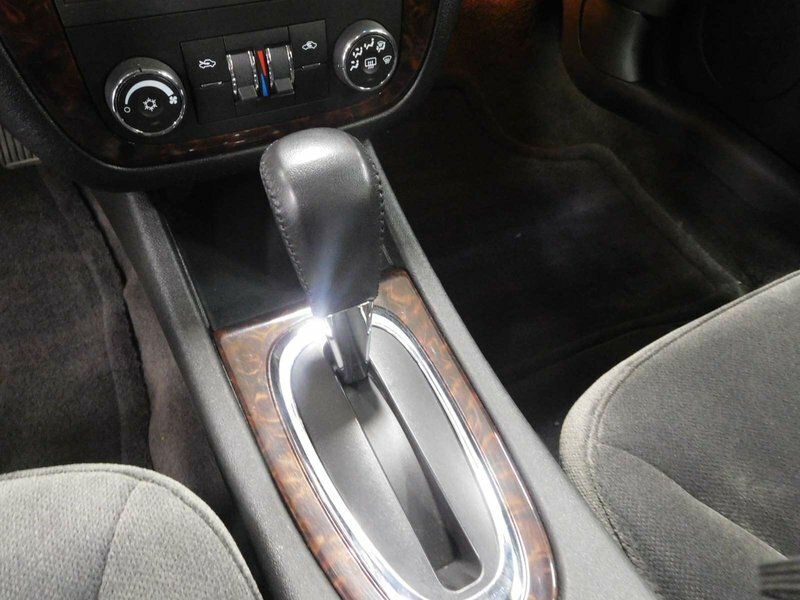 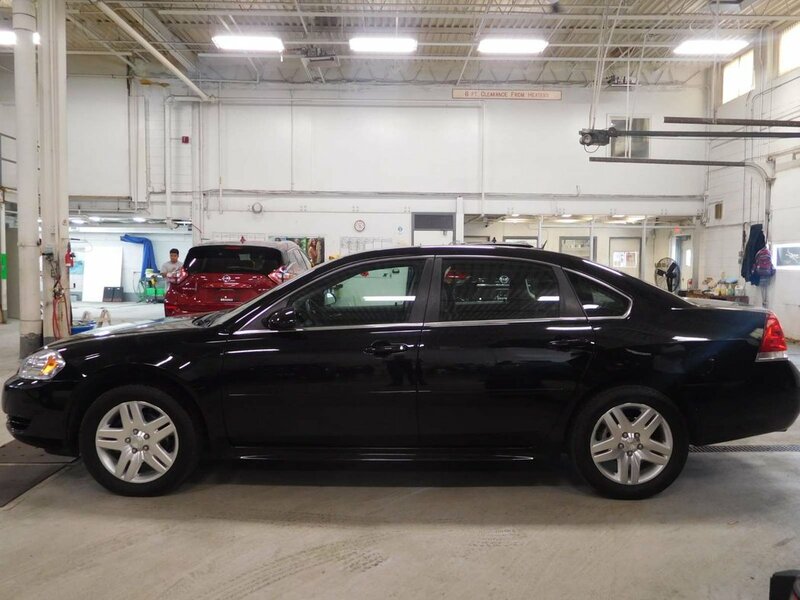 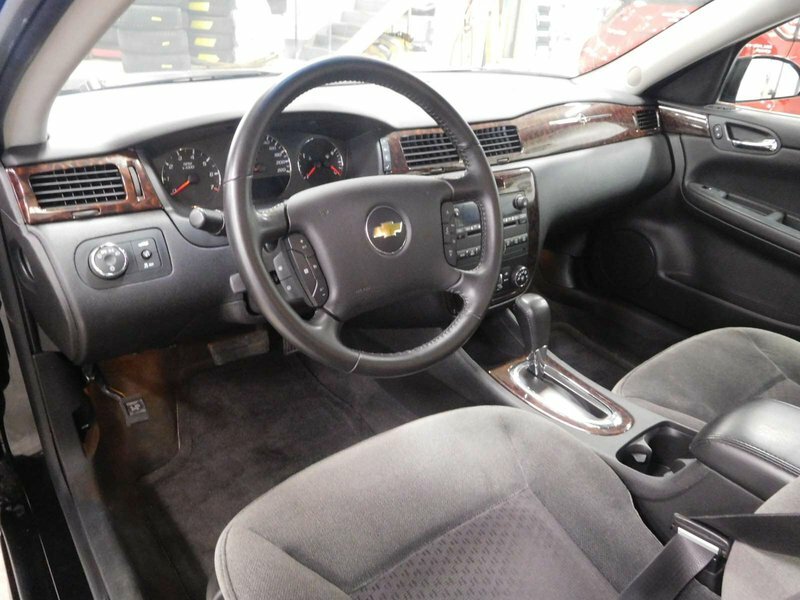 This beautiful, 2013 Chevrolet Impala is a 5 passenger sedan with very low KMs. 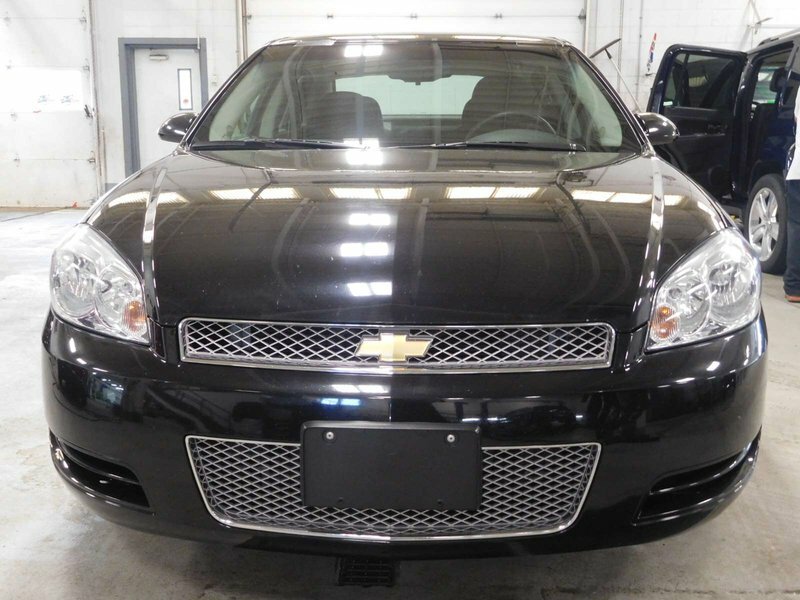 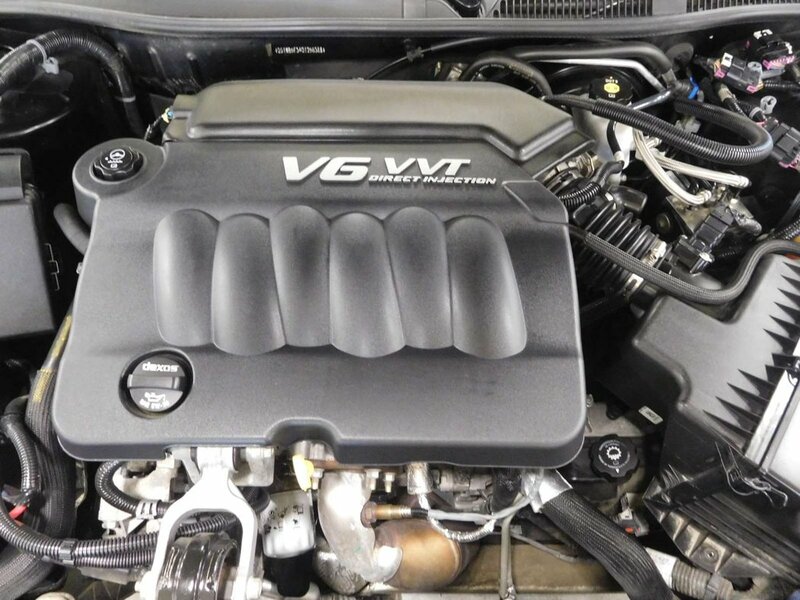 This vehicle has great fuel Economy for getting you around the city or your weekend getaways. 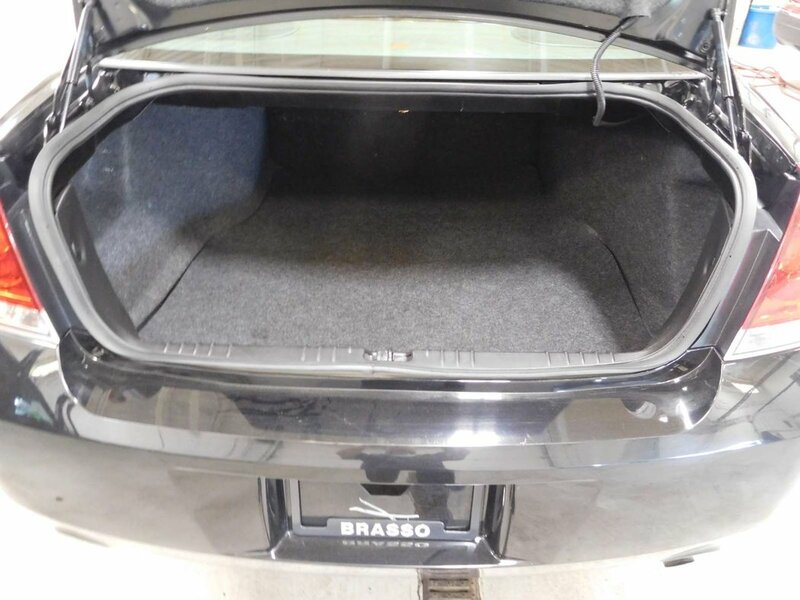 Also with a ton of cargo space you never have to worry about space for your belongings. 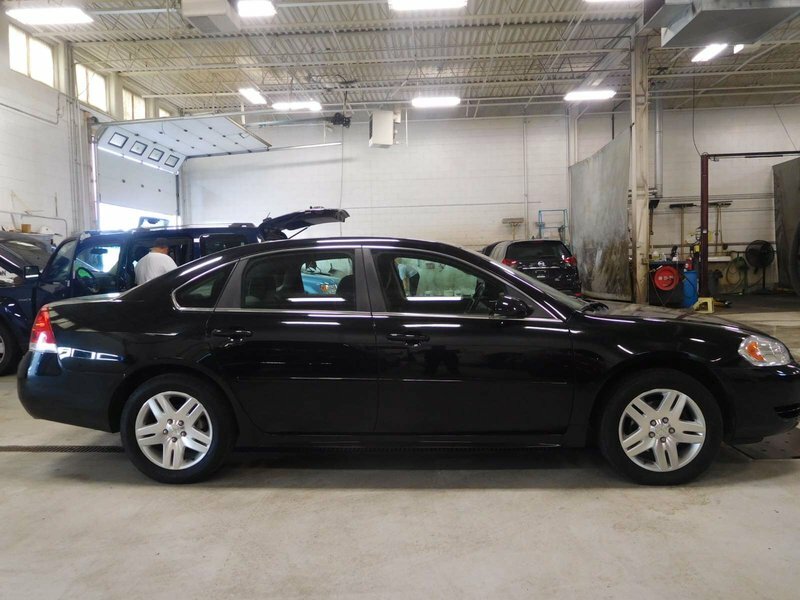 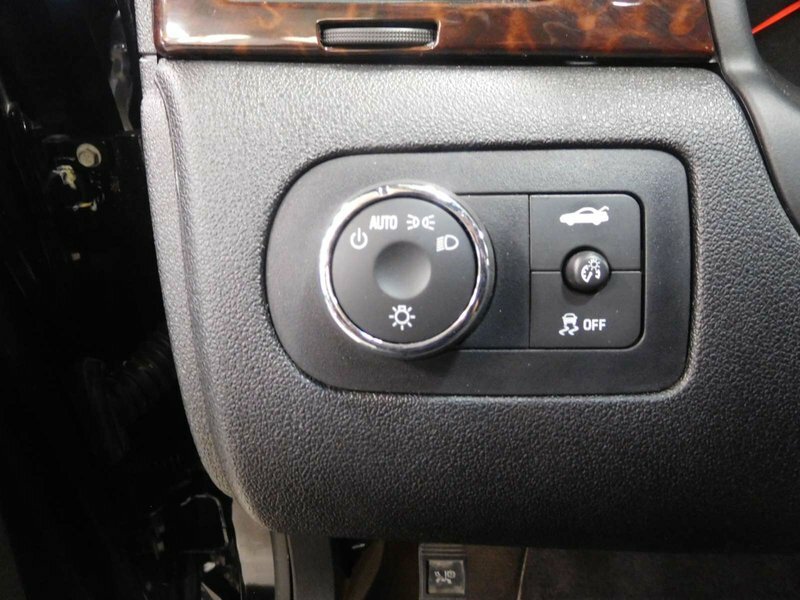 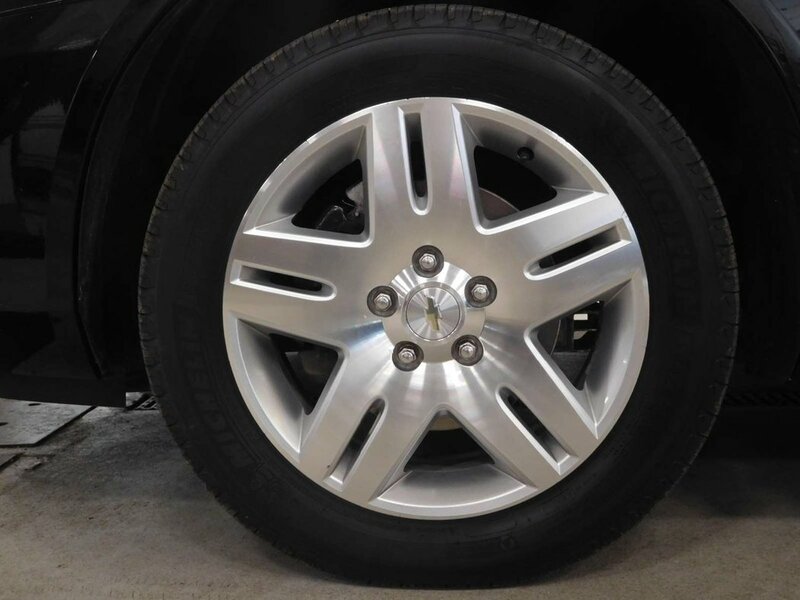 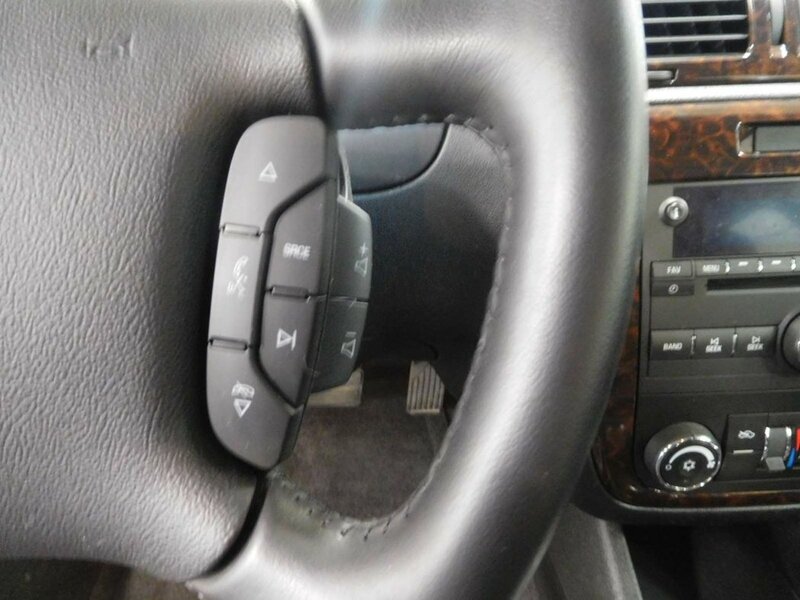 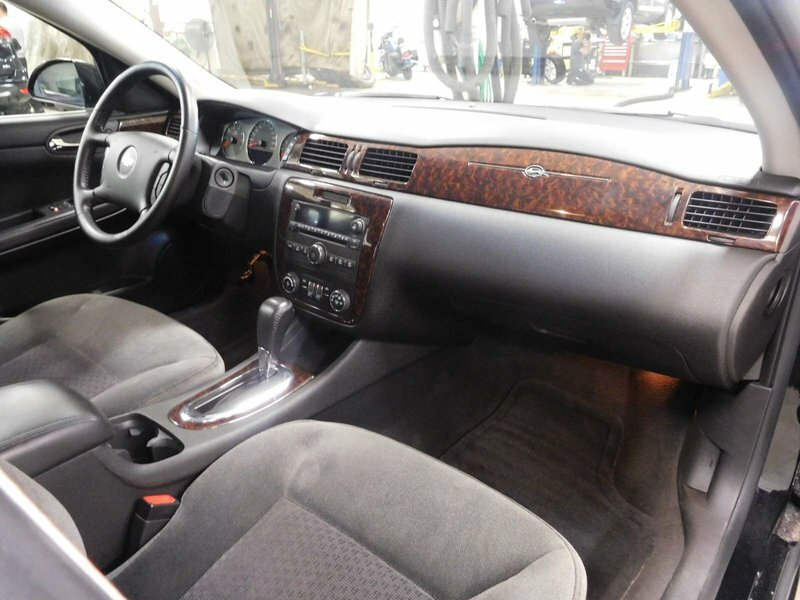 You can have peace of mind with a clean CarProof and a complete Mechanical inspection.